Remember that year end 2013 list I did a few weeks ago? Turns out that created the most amount of traffic that Every Read Thing has ever recorded in one day. I figured I could use the hits again, so I’m throwing out there a few books that I’m absolutely salivating over. Bring on the 2014 releases! Prosperous, and the secret that it hides beneath its ruins . . . The community of Prosperous, Maine has always thrived when others have suffered. Its inhabitants are wealthy, its children’s future secure. It shuns outsiders. It guards its own. And at the heart of the Prosperous lie the ruins of an ancient church, transported stone by stone from England centuries earlier by the founders of the town . . .
Charlie Parker has been marked to die so that Prosperous may survive. I feel like it’s been forever since I had a new Charlie Parker novel to read. I managed to snag a UK copy of The Wrath of Angels in August 2012 ahead of the January 2013 North American release date. By the sound of the synopsis, Connolly is set to really one hell of an intense novel. I can’t wait! 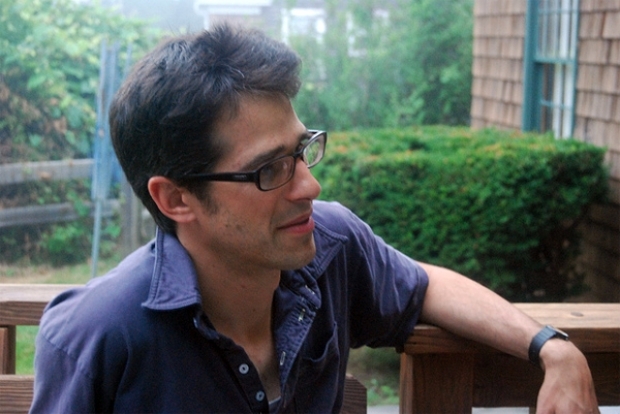 Brady Hartfield lives with his alcoholic mother in the house where he was born. He loved the feel of death under the wheels of the Mercedes, and he wants that rush again. Only Bill Hodges, with a couple of highly unlikely allies, can apprehend the killer before he strikes again. And they have no time to lose, because Brady’s next mission, if it succeeds, will kill or maim thousands. After a lackluster sequel to the 1970s horror novel The Shining, King unleashes his next creation upon his constant readers. 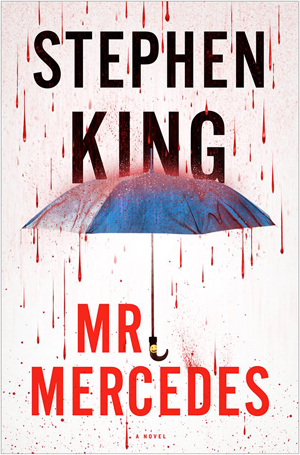 Mr. Mercedes is his first venture into the realm of hard boiled fiction and I couldn’t be more excited. Clocking in at a meager four hundred and ninety six pages (well, meager for King), it’s not the sprawling, lengthy epics we’re used to from the author. Back in the day, Captain Abraham Idaho Cleveland had led the Fleet into battle against an implacable machine intelligence capable of devouring entire worlds. But after saving a planet, and getting a bum robot knee in the process, he finds himself relegated to one of the most remote backwaters in Fleetspace to oversee the decommissioning of a semi-deserted space station well past its use-by date. But all is not well aboard the U-Star Coast City. The station’s reclusive Commandant is nowhere to be seen, leaving Cleveland to deal with a hostile crew on his own. Persistent malfunctions plague the station’s systems while interference from a toxic purple star makes even ordinary communications problematic. Alien shadows and whispers seem to haunt the lonely corridors and airlocks, fraying the nerves of everyone aboard. 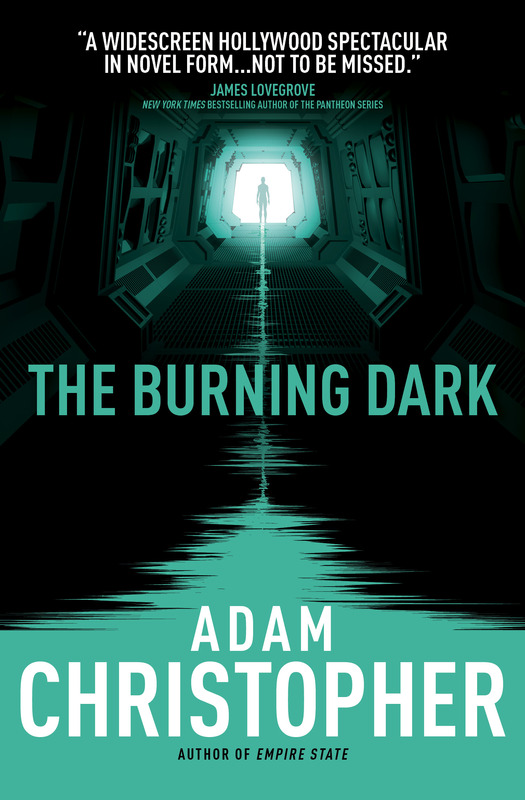 I’m very excited for Adam’s upcoming novel The Burning Dark (love that title), released through Sci-Fi publisher Tor. Having read Empire State, its follow up Age Atomic and the upcoming release Hang Wire, it would be an understatement to say that this guy is on a roll. 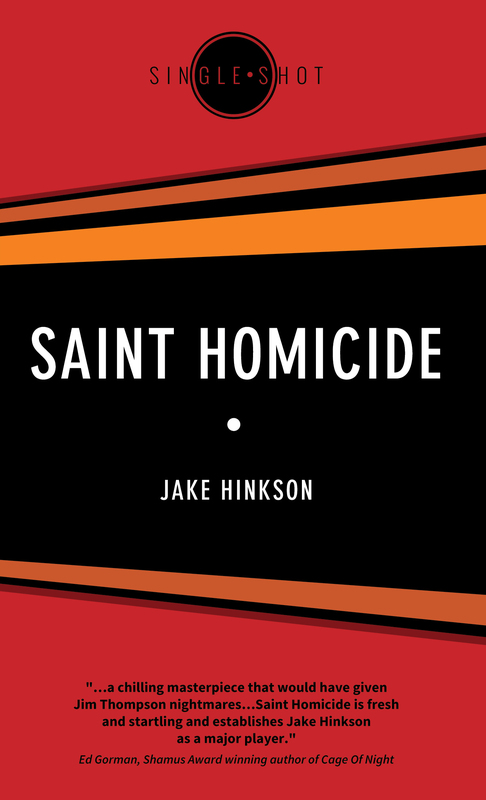 The other inmates call him Saint Homicide, the murderous man of God who heeded the voice of wrath when it told him to do the unthinkable. Many consider him a fanatic. Others see him as a prophet. And some simply think he’s insane. Here, he tells his story. Not as lengthy a synopsis as most of the books featured on this list but interesting nonetheless. Some may cry foul in having this listed seeing as the paperback was in fact released at the tail end of 2013. However, the e-book is due for release February 01st, 2014 and that’s when I’ll be picking it up. Loved The Posthumous Man & Hell On Church Street – can’t wait for this one! 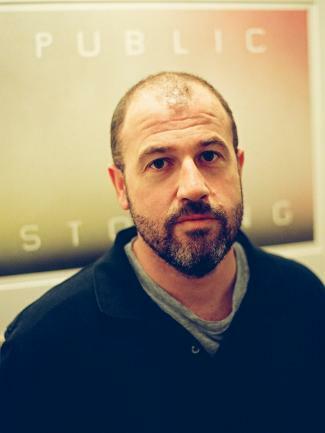 For a novel that’s coming out in June, there isn’t a lot of information available online regarding James Frey’s newest release, Il Divino Bambino. From what I can gather, it appears to be some sort of reworking of Dante’s Inferno. Who knows. I can’t seem to find a synopsis and his blog isn’t the easiest website to find something on. Say what you will about his first two books A Million Little Pieces and My Friend Leonard, true or not, they’re two of the most compelling stories you could ever read. His first full on fiction follow up Bright Shiny Morning wasn’t as impressive but his last novel, The Final Testament of the Holy Bible was an engaging read. I’m looking forward to where he goes from here. This just might be my most anticipated book of the bunch. I was beginning to worry that I’d have to wait a little longer for the third novel in Winters’ Last Policemen Trilogy until I noticed a Facebook post of his stating that the book is due for release THIS summer. While there isn’t an official synopsis yet, when we last left things, time had been quickly running out for the people of Earth. I can’t wait to see where Winters takes the story in the final book. 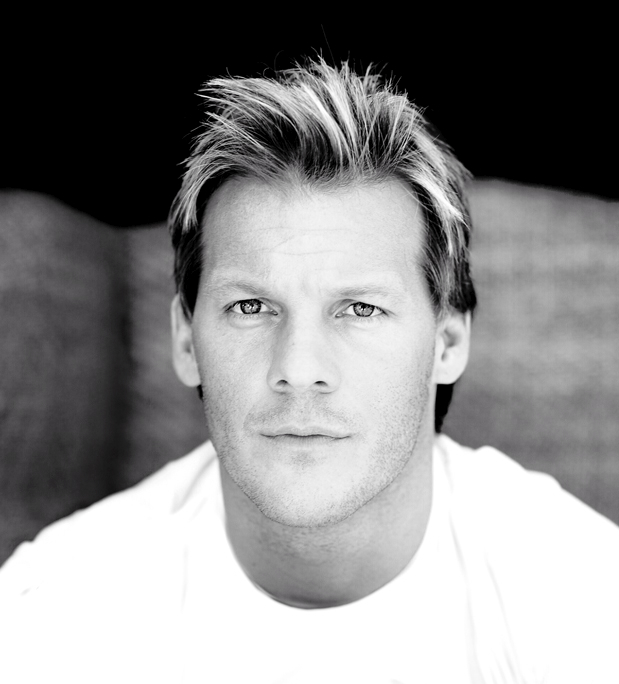 Pro wrestler/actor/game show host/musician Chris Jericho has released two best selling autobiographies, the last of which detailed his career up to 2007. With a third book due for release later this year (that could change), Jericho is once again set to dominate the non-fiction charts. January 20, 2014 in Adam Christopher, Ben H. Winters, Chris Jericho, Features, Jake Hinkson, James Frey, John Connolly, Stephen King.